The world of dentistry is not closed to innovation. Improving the quality of dental treatment, the effectiveness of dental instruments, and the comfort of patients is a big part of the work done by Dr. Hank & the Sarasota Dentistry team. Dentists are often expected, if not required to participate in ongoing education to keep their dental license, and ensure they are offering patients the best possible care. Dr. Hank and his team of experts go above and beyond requirements for ongoing dental education. We regularly attend dental seminars, continuing education courses, and conferences discussing the latest technological developments in dentistry. At Sarasota Dentistry, patients find a team of committed dental experts, and a dentist with the expertise and knowledge to deliver effective, efficient, and comfortable dental care. Our patients benefit from the latest innovations in dental treatment tools and methods. Learn more about our state-of-the-art treatment during your initial visit with Dr. Hank. The new dental care technology and methods being discovered consistently make a positive impact on the quality of treatment that patients receive, as well as their comfort during treatment. Innovative advancements with dental x-ray technology, laser dentistry, CAD/CAM dental crown modeling, and dental bonding/filling materials are all contributing to the advancement of dentistry as a science – a science directly focused on improving your health. Sarasota Dentistry helps patients to determine the most effective course of action for their dental treatment. Thanks to our ongoing education, we are able to create dental treatment schedules that ensure our patients receive the best dentistry possible. Dr. Hank works with you to understand your oral health concerns, diagnose your dental situation, answer your questions, and develop a personalized action plan to reveal your brightest smile. Make an appointment today and start on the path to a perfect smile with Sarasota Dentistry. Using CAD/CAM Dental Crown Modeling technology, perfectly-fitted dental crowns have never been more efficient and effective. At Sarasota Dentistry, Dr. Michael is an expert in the CEREC one-visit dental crown system. This CAD/CAM Dental Modeling method allows your dentist, Dr. Michael, to model and form a dental crown that fits perfectly with your smile. Thanks to CEREC, gone are the days or weeks spent waiting for your dental crown to be ready. CEREC stands for “Chair-side Economic Restorations of Esthetic Ceramics.” The dental crowns made using this method are milled (usually in less than 30 minutes) using CAD/CAM technology. During the modeling and milling process, you’ll be able to wait comfortably in our dental office — our staff will happily attend to your needs. 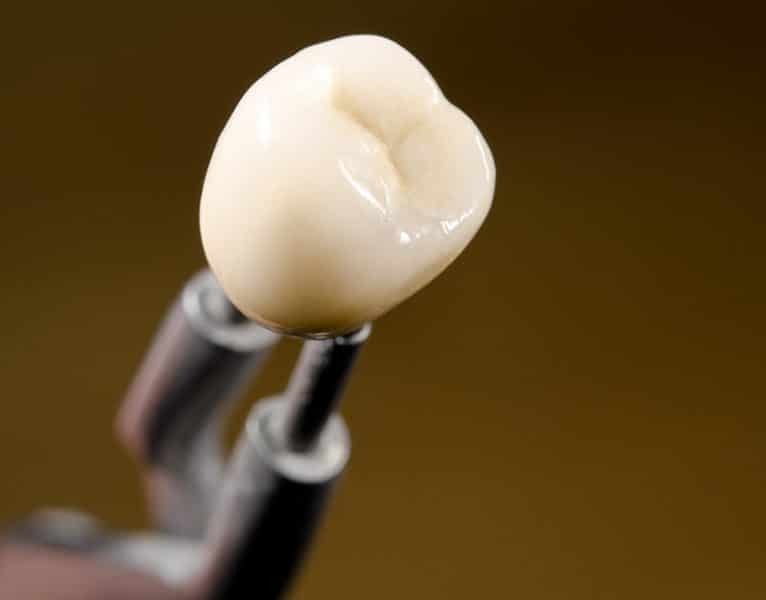 Once the crown is milled, it is finished and polished before being fitted using a natural-looking resin that is completely free of metal. Restore broken or chipped teeth with a CEREC One-Visit Dental Crown from Sarasota Dentistry. CEREC technology also allows Dr. Michael to fabricate custom dental implant abutments. Once Dr. Michael places the dental implant, he scans it with the CEREC imaging wand and is able to custom fabricate a dental implant abutment with CEREC. This is an important part of developing healthy gum tissue around the dental implant and creating a foundation for the dental implant crown – which is also fabricated at the same time using CEREC. Sarasota Dentistry helps speed up your healing process using the natural healing ability of your own platelets. Platelet-Rich Growth Factors (PRGFs) are a byproduct of your blood that is rich in platelets. Platelets are cells that perform several of the body’s essential functions, primarily blood clot formation and tissue repair. This makes platelet-rich plasma an incredibly effective treatment for improving the healing process. Dr. Michael is an expert in the collection and application of PRGFs to quicken healing from your next dental treatment. PRGFs are valuable for a variety of reasons. They decrease infection risk, accelerate healing, and are safe and convenient. The amount of your blood needed to create your personal PRGFs is minimal, and disease transmission is not an issue, as the blood is collected from you during a routine outpatient procedure. Dr. Michael will determine if you are a candidate for PRGFs during dental treatment. 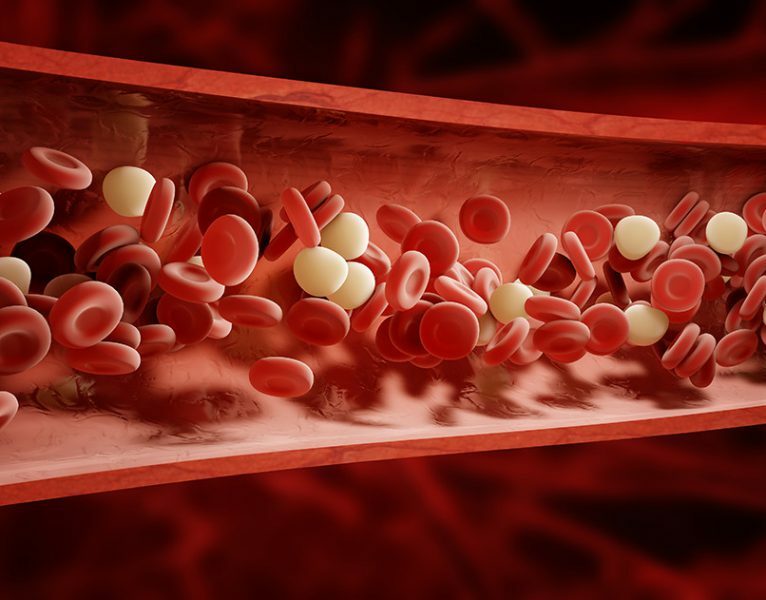 If you have a blood clotting disorder, this treatment won’t be effective for you. Learn how PRGFs can enhance your dental treatment during your visit with Dr. Michael. Dr. Michael and his dental team utilize a state-of-the-art 3D Dental Imaging & CT Scanning system to provide theirÂ patients with the most accurate dental health diagnosis possible. CT Scans and 3D Dental imaging systems create high definition x-rays in seconds. Some patients have concerns about radiation — the new imaging technology is designed to eliminate unnecessary radiation exposure by taking the most precise images possible. The images are of exceptional quality and allow Dr. Michael to rapidly determine your dental needs and plot the best course of action. At Sarasota Dentistry, Dr. Michael and his team of trained dental experts are committed to providing the most comprehensive solutions to your dental situation. 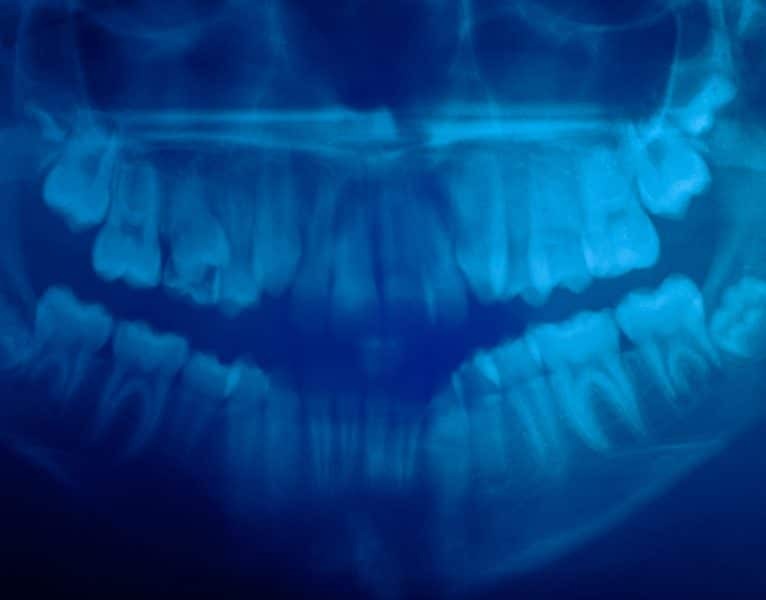 By applying 3D imaging and CT scan technology to take your dental x-rays, we get a clear view of your teeth, jaw, and facial structure, allowing us to create a personalized care plan that protects and restores your smile. Receive the most accurate diagnosis possible when you choose Dr. Hank Michael to be your Sarasota dentist. 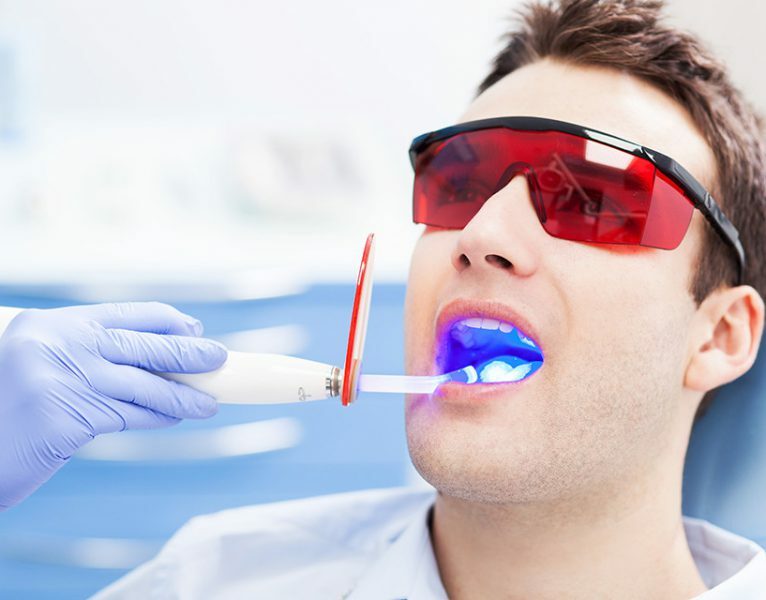 Sarasota Dentistry offers revolutionary dental care for our patients thanks to the power of the WaterLase® Dental Laser. WaterLase® Laser Dentistry uses a combination of laser energy and water spray in a process called HydroPhotonics. The WaterLase dental laser causes none of the friction associated with a traditional drill â€” this leads to a significant reduction in pain, and decreased need for anesthetics. Some of the dental procedures that benefit from WaterLase include cavity preparation, hard tissue surface roughening, enameloplasty, dental implant preparation, and more. Dr. Michael is expertly trained in the use of the WaterLase® Dental Laser. Sarasota Dentistry recommends the WaterLase® dental laser for patients who are interested in dentistry that requires less drilling but still delivers effective results. WaterLase® patients experience almost no discomfort during procedures, and little-to-no inflammation post-treatment. If you are interested in determining whether or not WaterLase® is right for you, schedule an appointment with Dr. Michael and the team at Sarasota Dentistry today.